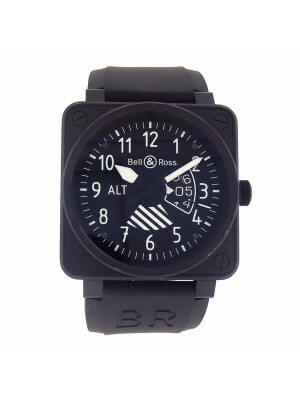 Being inspired by the art of aeronautics, the famous and popular brand Bell & Ross is targeted at people who want to highlight their position and status in the society and who are not afraid to be unique. Since 1992, the company produces high-quality, luxury watches for wealthy customers together with durable timepieces and chronographs designed and manufactured specially for pilots and astronauts. 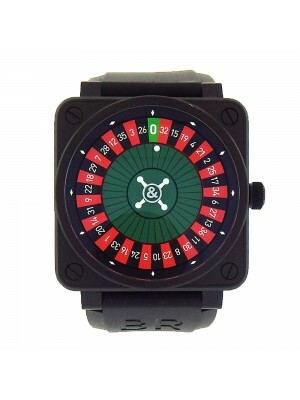 The technological breakthrough made it possible to create a complicated and innovative watch model called “Space 1” powered by automatic movement allowing to achieve unprecedented accuracy. Technically advanced chronographs of this brilliant company were even taken to outer space, so owning such a masterpiece of the modern watch engineering means keeping up with the times. 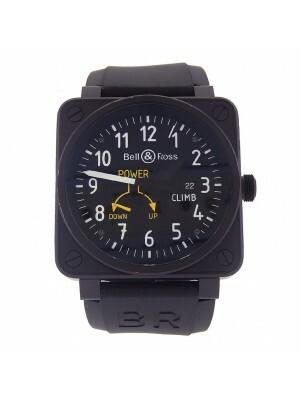 Bell & Ross watchmen have numerous creative ideas and develop more interesting and groundbreaking products for new collections. This prestigious watch brand produces water-resistant timepieces created for divers, mariners, and explorers from every corner of the planet. Lately, the famous brand, which is the partner of the Renault Sport Formula One Team, launched the new model of its well-rounded and prestigious timepieces called the BR126 Renault Sport 40th Anniversary. 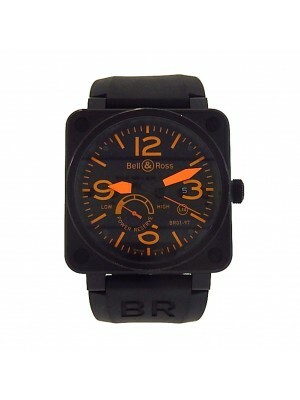 These Bell & Ross watches were designed and created specially for Formula One pilots. 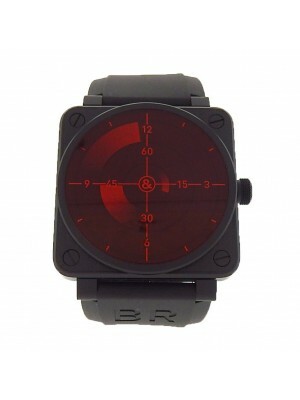 These timepieces include a 41-mm case made of stainless steel with a black and yellow dial. The design of this unique model is somewhat similar to the look of the Formula One race car. Every little detail of the watch reflects a careful approach and painstaking work of all designers and watchmen who created this masterpiece of the modern watchmaking. The official Renault logo and flag from the finish line are engraved at the bottom of the case and shine on a beautifully designed dial. The collection was launched limitedly in the amount of 170 models defining the number of Renault victories in this prestigious race. 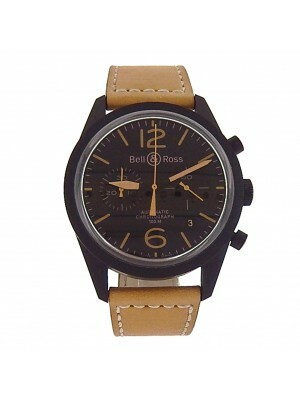 Bell & Ross used watches from this unique and outstanding collection are valued as well because it is hard to buy a new one. 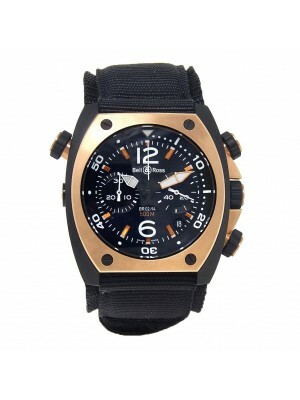 The part of the collection was bought by the members of the Formula One Race and its wealthy and famous fans. 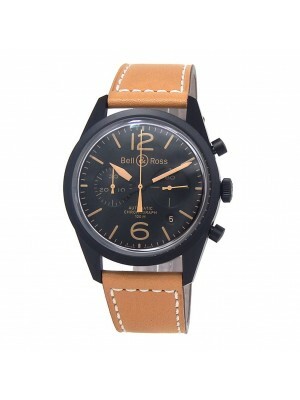 By all means, this great brand is worth to be included in the rarest collections in the world. Four main principles of the company such as functionality, reliability, precision, and legibility are its driving force allowing to create real masterpieces. 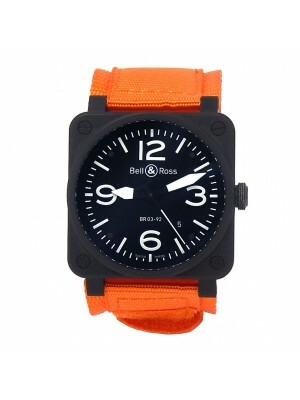 As you can see, the products of the Bell & Ross brand can be called quite unusual in comparison with any other company manufacturing classical watches for business people or social elite. The company prioritizes the needs of those who work for the public good; it makes it easier for them to conduct their research, aviate, or do sports. 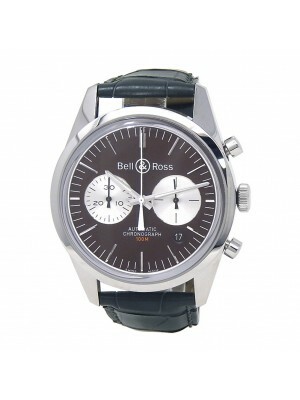 Special customers need high-quality devices including durable and reliable watches to achieve success. Being equipped with the latest technological novelties and mechanisms, the brand’s products are worth to be worn by the most discerning connoisseurs. 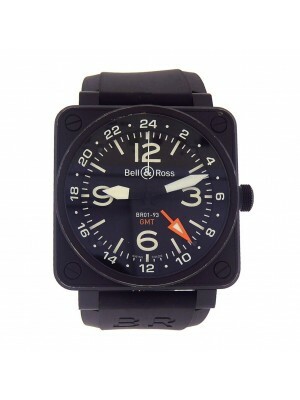 Learn what it means to possess a unique and perfect wrist watch created by the Bell & Ross fashion house.